Whether you own a home or a business, at some point in time, you’re likely to find yourself faced with a clogged drain. In kitchens, greases and soaps can build up on the walls of your pipes and cause blockages. In bathrooms, showers, tubs and sinks can become clogged with hair and soap, while toilets can become clogged with paper and debris. No matter the cause of your clogged drain, one thing’s for sure: You need the help of a reliable plumber to come to the rescue. 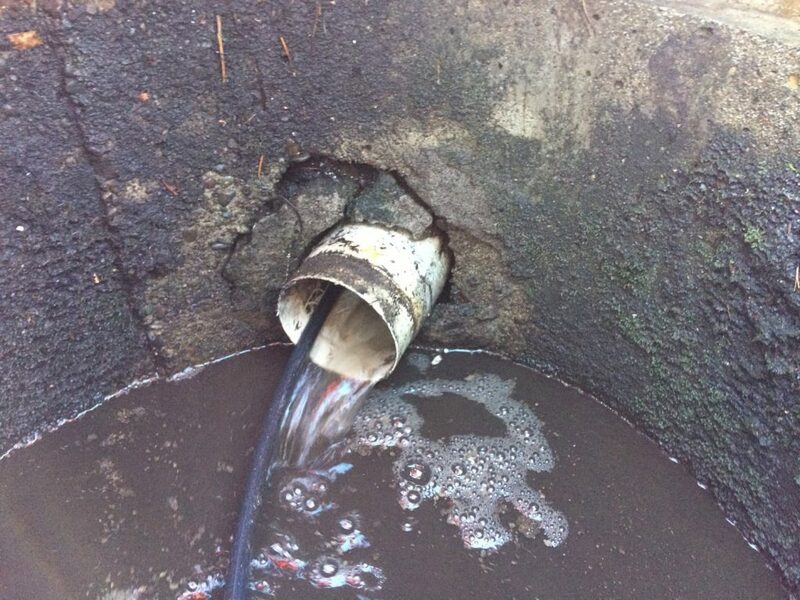 Fortunately, we offer drain cleaning services designed to tackle the toughest of clogs. There’s no need to struggle with clogged drains when MasPro Service is on hand to offer professional assistance. Call today to schedule a drain cleaning appointment.